Evergreen Heights, 1935. The city is in the grip of its biggest crime wave since...well, the last one. 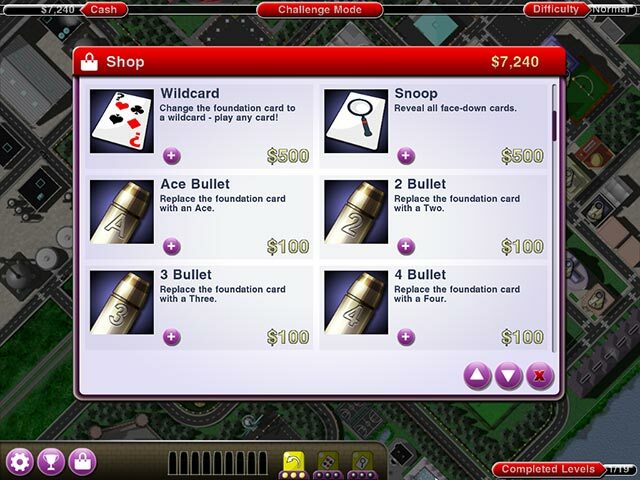 As bungling detective Max Stone, explore a criminal underworld teeming with mobsters, criminals, crooks, thugs, thieves, bankers and lawyers, and more puns than you ever thought possible. 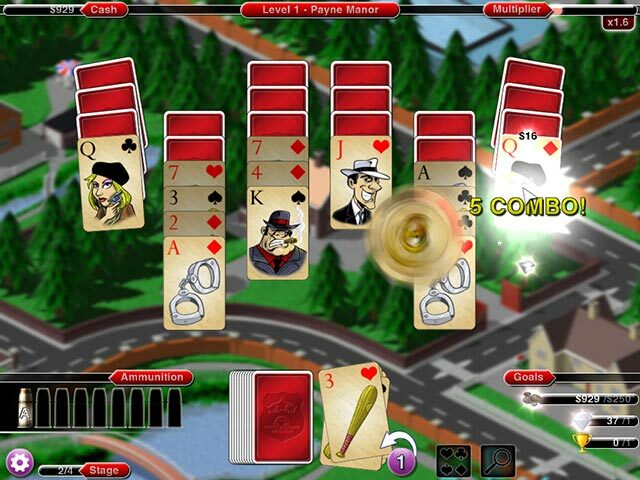 Meet crazy characters and enjoy a captivating story mode with slapstick dialogue. 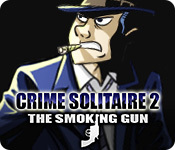 Do you have the grit to hunt down and take down Jimmy Menendez and his boys, in Crime Solitaire 2: The Smoking Gun? Compete and collect 25+ trophies!